After making the 2016 summer sensation Pokemon Go, Niantic Labs has decided to take on the wizarding world of J.K. Rowling next. 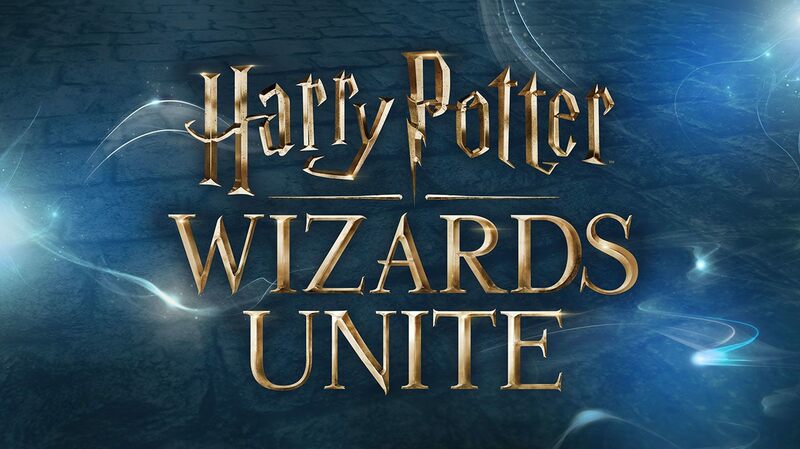 Titled Harry Potter: Wizards Unite, it'll be another augmented reality (AR) title just like its predecessor, and will arrive sometime in 2018. "We're incredibly excited to announce this next step in the evolution of AR mobile entertainment," Niantic founder and CEO John Hanke wrote in the announcement. 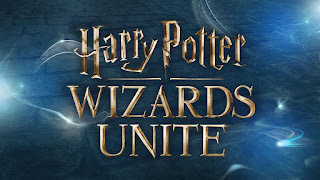 "With Harry Potter: Wizards Unite, players that have been dreaming of becoming real life Wizards will finally get the chance to experience J.K. Rowling’s Wizarding World." Hanke adds that the game will allow players to learn spells – using their phones as wands, probably – in addition to discovering and fighting magical beasts in real-world neighbourhoods, like how Pokemon Go did for Pokemon. Niantic is working with Warner Bros. Interactive Entertainment and Portkey Games, WB Games' San Francisco-based development team on Wizards Unite. Given Rowling and Warner Bros. are busy setting up the new Fantastic Beasts film universe, which had its first entry back in November last year and will get as-yet-untitled sequel in November 2018, it's very likely that Niantic will either work that in at launch itself, or use the film's release for a special event. Fantastic Beasts also lends itself naturally to the Pokemon Go approach, what with Newt Scamander's (Eddie Redmanyne) efforts to recapture his creatures in the first film being compared to the game itself. Wizards Unite will even benefit from the extensive location database built by Ingress – Niantic's first AR title – and Pokemon Go, allowing it to use real-world locations as part of the Harry Potter experience. But while Pokemon was quite generic in this regard, Niantic will have to be more specific with Harry Potter, given how Rowling has created back stories for every region she's written about. You can sign up at the game's website to be updated of future announcements.